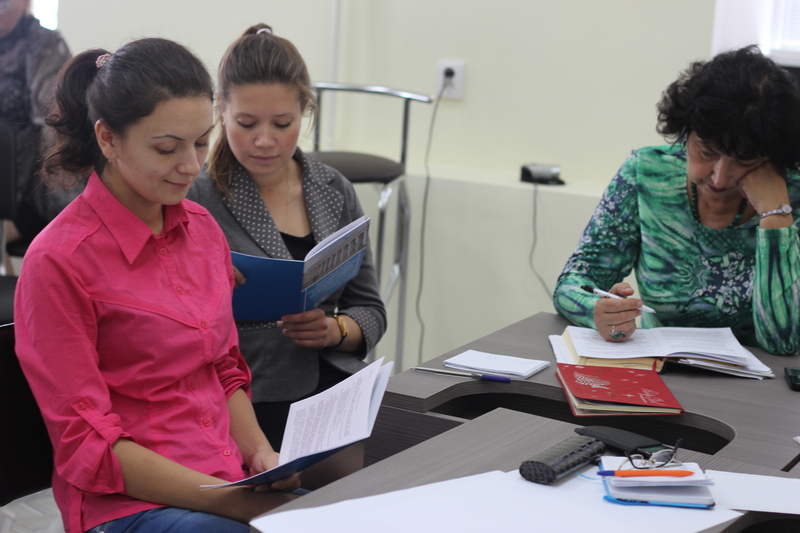 In 2016, a new Center for Master’s Program with Philological orientation was opened in KFU. It is considered that the philological education is the Foundation of intellectual development and self-development. Philological education is a holistic system of learning objects, implementing a common approach and internal links between subjects. The innovation of the previous year was the establishment of the Pedagogical Magistracy center at the Institute of psychology and education. The formation of the integrated responsibility center allowed us to unify the curricula at its basic part and to raise the individualization of masters` training, to create the variability, to improve the system of management and quality control of the educational process. A new program of pedagogical preparation: “Philological education” focuses on contemporary content, forms, and technologies of new types of teacher preparation. The specificity of the program is that it enhances the psycho-pedagogical, methodological, and practice-oriented trainings of graduates, it enlightens the orientation of the scientific-pedagogical career, continuing pedagogical practice, and implements information and traditional technologies. 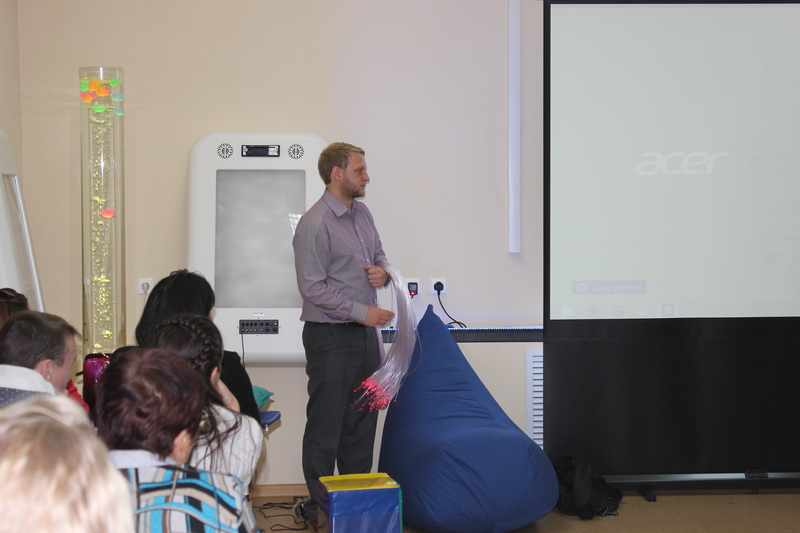 Students after this programme are considered to be more motivated to continue working as a teacher of Russian language and Literature. According to the requirements of the education standard, a graduate who received a master’s degree in literary education, must be prepared to address the educational and research tasks on research work in the subject area of knowledge and education, he must be prepared to use modern technologies of acquisition, processing and interpreting experimental data; must be ready to master modern methods of research that are used in the field of philological education; to design, implement and analyze the results of the process of learning philological disciplines in different types of schools, including specialized secondary schools, vocational schools and secondary specialized and higher educational institutions; to design and implement in the practice of teaching new teaching content subjects; to diagnose the level of learning of students, difficulties arising in the process of learning, and linguistic abilities; to determine the strategy of individual correction or development of students in the process; and to implement corrective or developmental activities in the process of working with individual students or groups of students during the study of the linguistic contents etc. 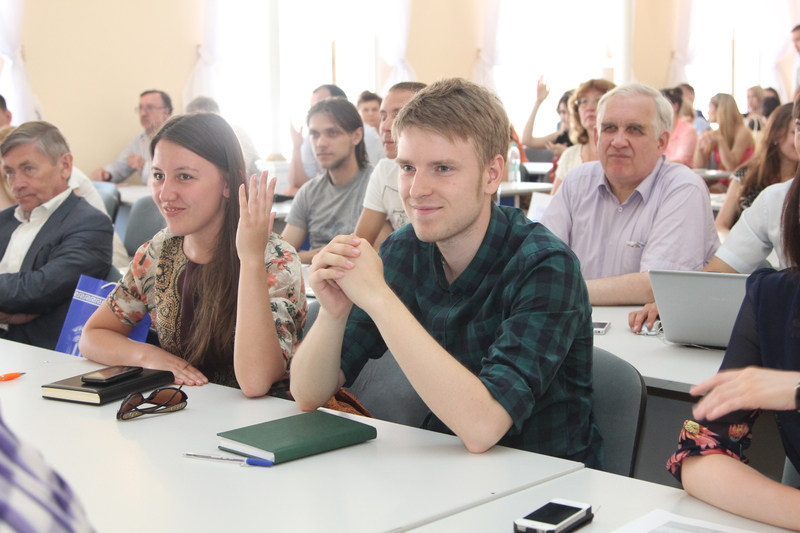 A new model of Master degree programme “Philological education” will include a new approach in promoting psychological, pedagogical, methodological and linguistic preparation of the students who receive the degree of Master of philological education in Russian language and literature. 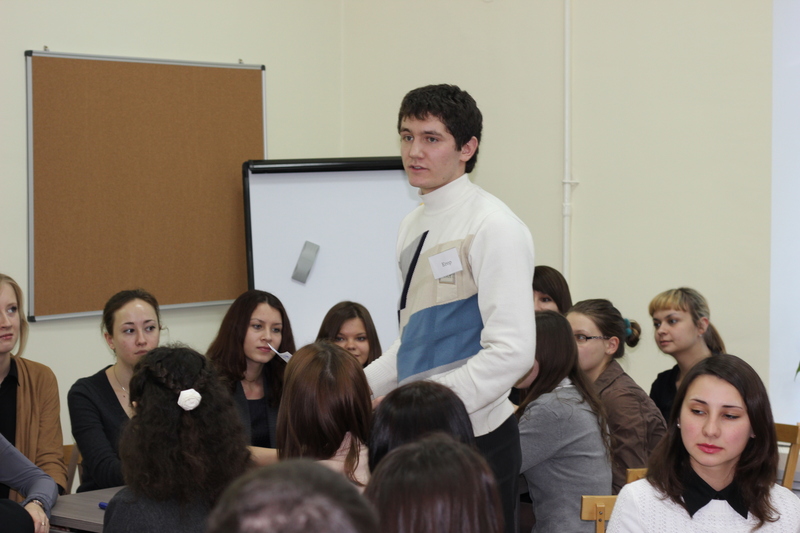 We believe that this direction is of great practical importance for the development and improvement of teacher education, including linguistic education in the Republic of Tatarstan.